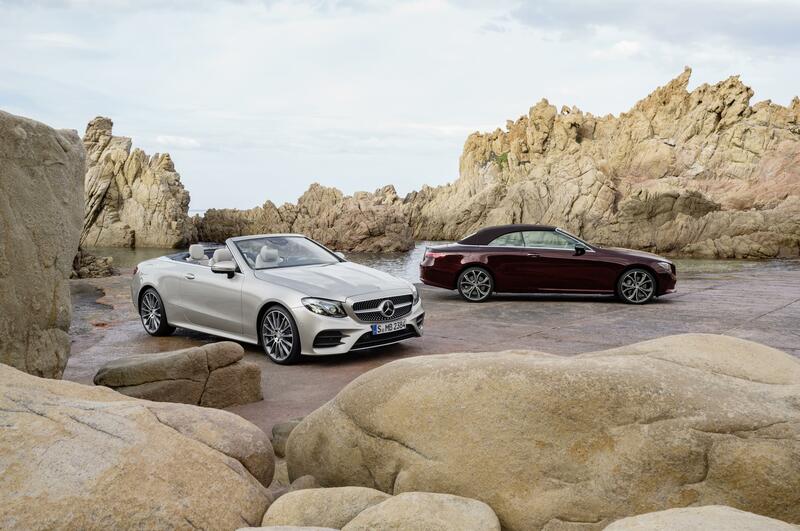 New Mercedes E-Class Cabriolet launched | Hoot! With a fabric soft top, the four-seater convertible combines comfort with technology, including comprehensive smartphone integration with a wireless charging and key function, a widescreen cockpit and the latest assistance systems. The car will launch with a choice of engines and suspension options, and for the first time, Mercedes will make the E-Class Cabriolet available with 4MATIC all-wheel drive. The exact specifications and prices for the UK market have yet to be announced, so expect further details soon. 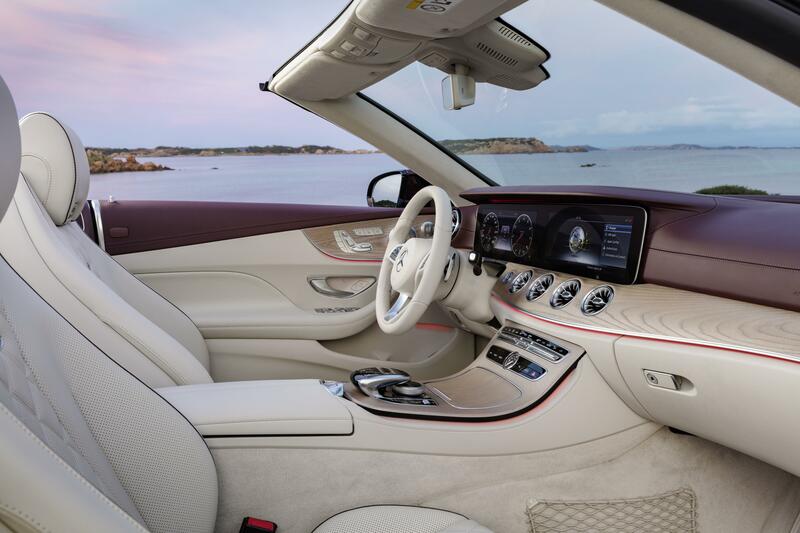 This entry was posted in Mercedes Benz and tagged Benz, Convertible, E-Class, Mercedes. Bookmark the permalink.